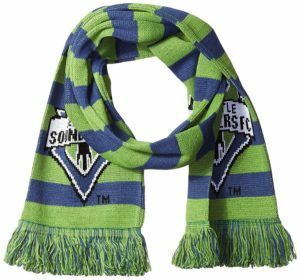 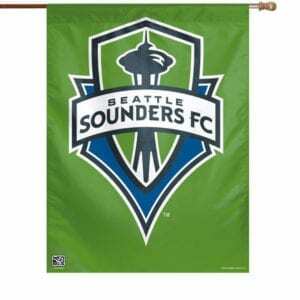 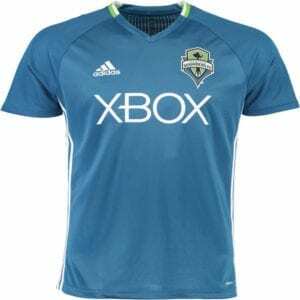 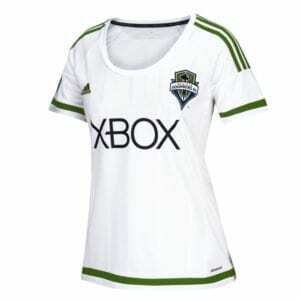 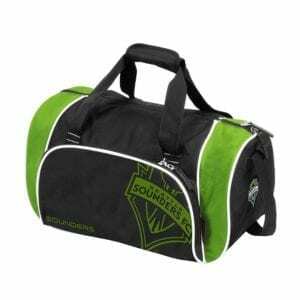 Seattle Sounders Gift Guide for the Ultimate Fan! 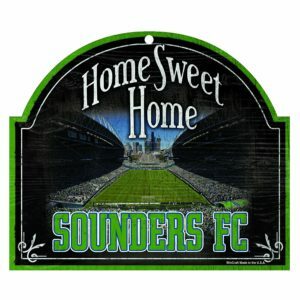 Apparel, Items for the Home, Experiences & more! 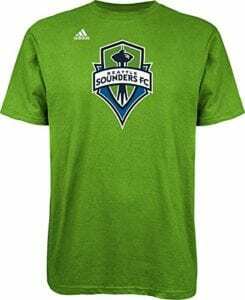 The Seattle Sounders are once again playing in the MLS Cup Conference finals on November 21st & November 30th, so now is the time to stock up on your Seattle Sounders gear. 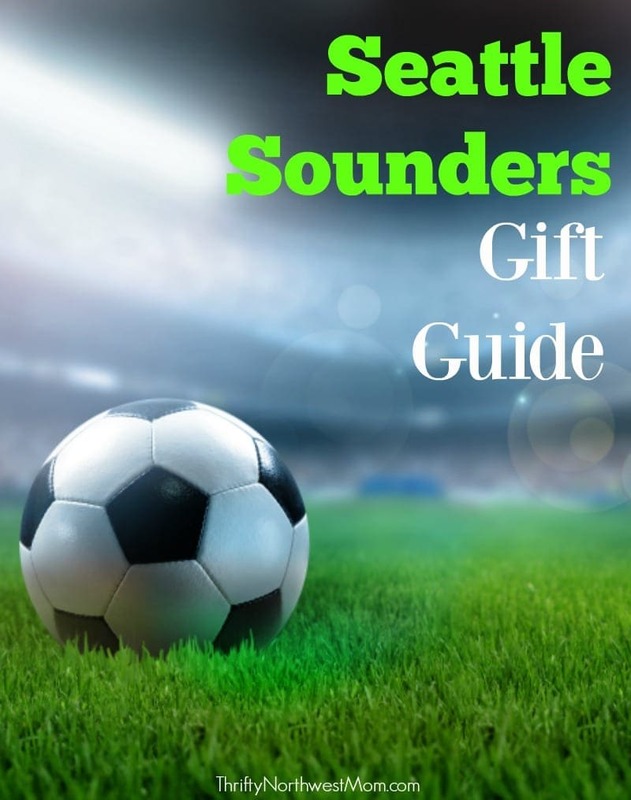 This is also a great gift guide to find the perfect Christmas gift idea for the Sounders fan in your life! 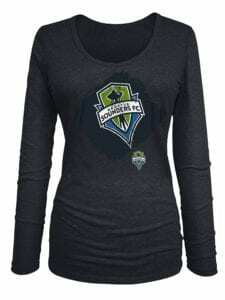 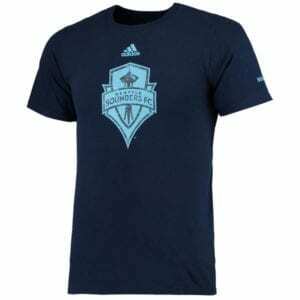 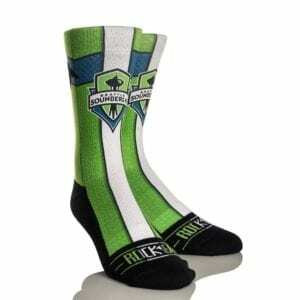 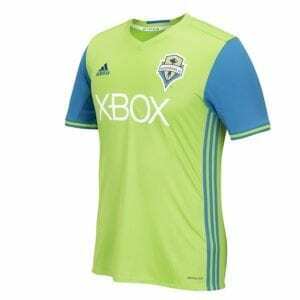 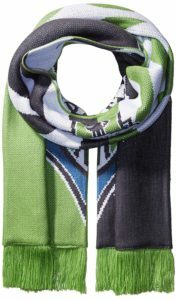 We’ve put together a list of ideas from Sounders apparel, Sounders items for the home & even some experience gift ideas. 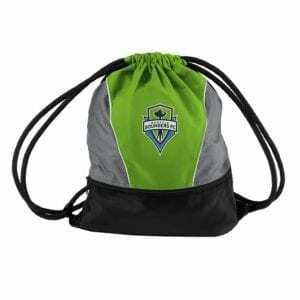 Let us know your favorite gifts to give your Seattle Sounders fan! 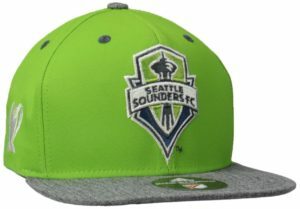 Show off your Sounders pride with these unique and vibrant designs inspired by the Seattle Sounders FC MLS team and the city of Seattle. 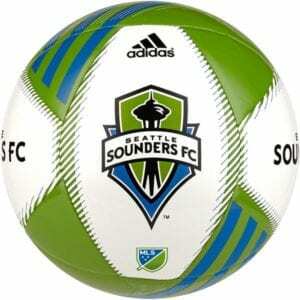 Go Sounders!! 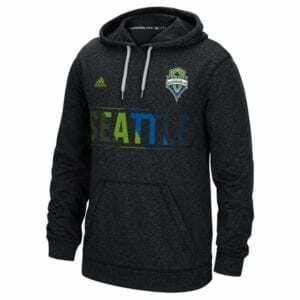 100% Fleece polyester for that warm soft comfort that you need while lounging around. 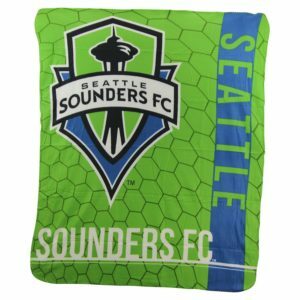 Measures 46-inches by 60-inches making it the perfect size blanket for traveling to the movies, sporting events or even out to your couch to snuggle up. 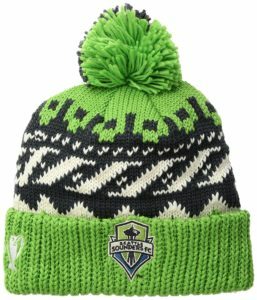 In addition to these gift ideas, if you’re local to the Puget Sound, you can visit the Starfire Complex in Tukwila, and your chances are good that you might run into one of the Sounders players (we saw a number of them on our trip there). 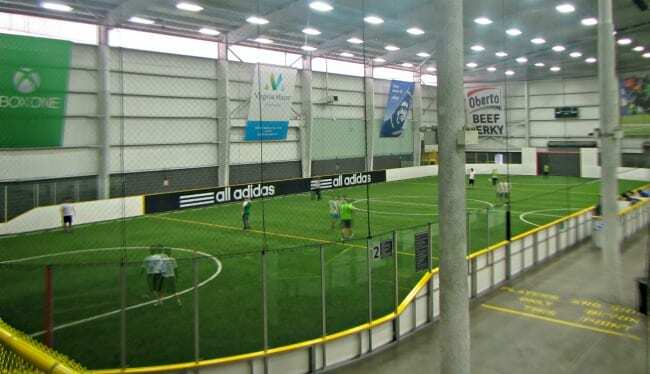 You can play a drop-in pick-up soccer game (adults) or sign up everyone from kids to adults for indoor soccer leagues or tournaments. 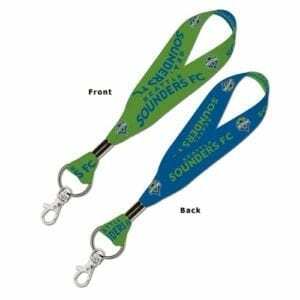 They have a gift shop on site, too, for soccer supplies, run by Soccer West. 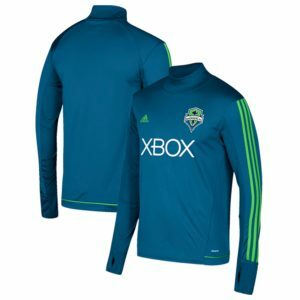 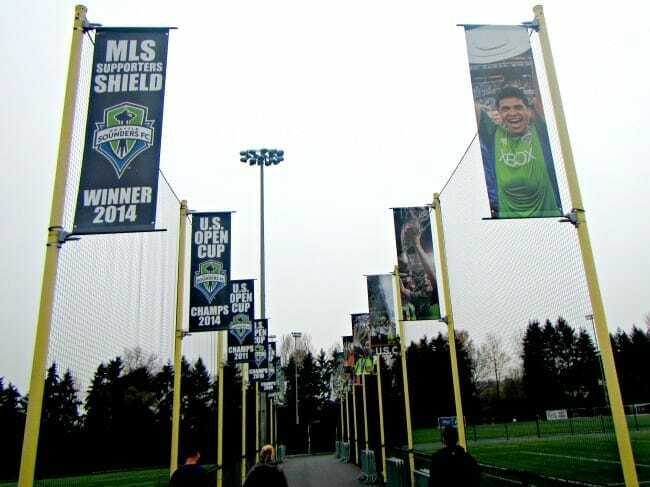 If you are looking for a really cool Seattle Sounders fan gift idea, you could rent their practice facility for a birthday party, or you can rent soccer fields and organize your own tournament. 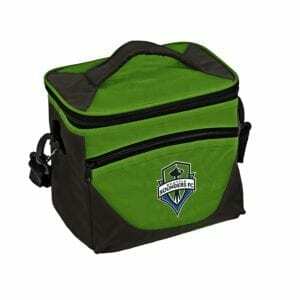 They do offer discounted rates for certain Fridays based on availability. 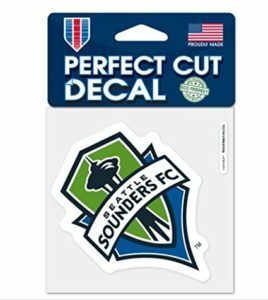 The parties are very popular and they book way out – so be sure to check this option out soon if you think it would be a good fit for you. 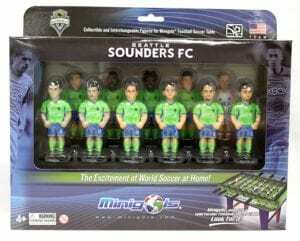 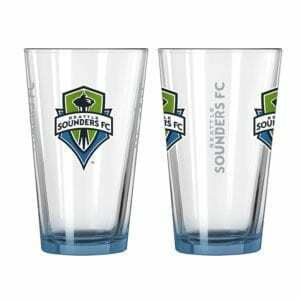 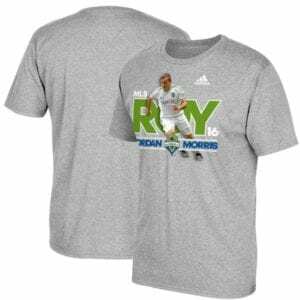 What are your favorite gift ideas for Seattle Sounders Fans?